Send us an email, call us, we are waiting to hear from you! We’re always considering applications and hire on a needs basis. We like couples, and friends who are referred by existing staff members. Please email your application and detailed CV to The Manager. 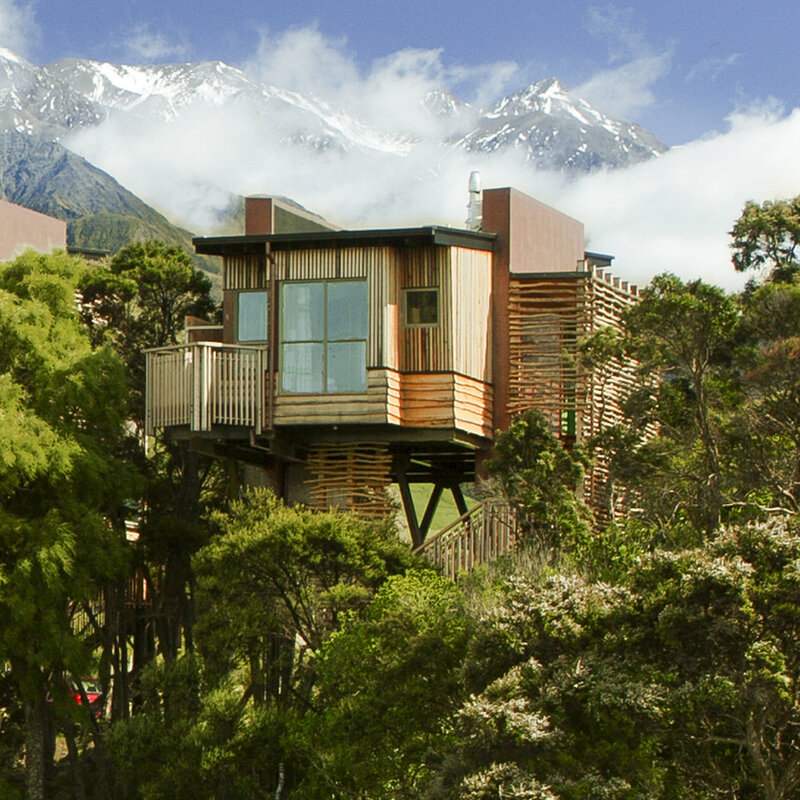 Hapuku Lodge + Tree Houses is seeking a professional groundskeeper and gardener for the management of all of the lodge's native plantings, vegetable garden, olive grove and nature walks on this extensive property. Our vision is to provide a world-class experience in accommodation, food and the overall environment, aiming for the highest standards in all aspects of the guest's stay. At the heart of the Hapuku Lodge experience is a passion for good food and wine. We operate a genuine farm to table, ocean to plate philosophy. Produce is sourced from the Lodge's own herb and vegetable gardens, free-range chickens and olive grove, as well as local market gardens. To be part of a great team and continue to grow your horticultural experience, the successful applicant will be a professional horticulturist, a dedicated and passionate gardener who thrives in an energetic and vibrant environment where the guest experience is paramount. You will be required to appropriately interact with our guests on a regular basis discussing the property, the plantings and features. Applicants must have a horticultural qualification and/or at least 8-10 years working in commercial horticultural and gardening operations. A sound knowledge of New Zealand plants is essential as well as vegetable gardening experience. Applicants for this position must be a NZ citizen or have NZ residency.